It’s officially October, and in our books, that means it’s time to start holiday shopping. For the very first time, buyers can customize their own message on a gold or rose-colored metal plaque affixed to the inside of the exquisite black velvet lined gift box. 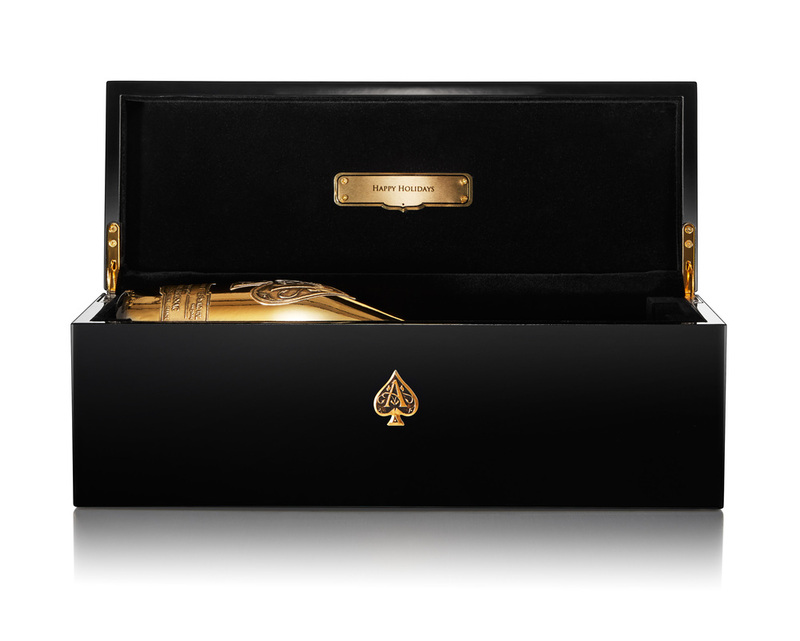 The bottles are luxe enough without the added personalization.